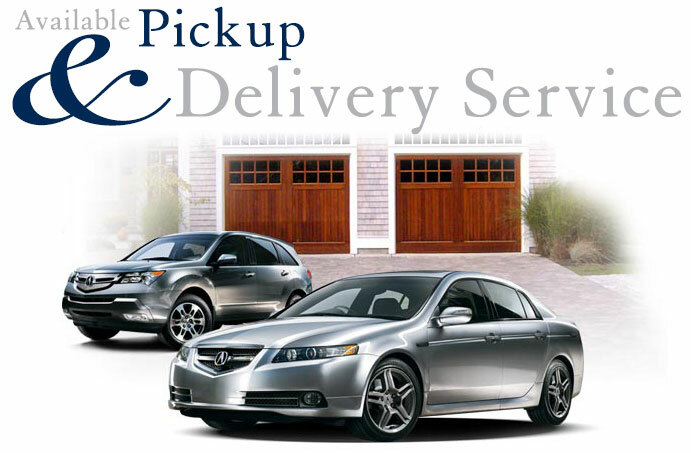 Pick-up and Delivery times are approximate due to staffing, traffic, weather conditions, etc. Owner of vehicle must be present at time of pick-up and delivery to sign corresponding paperwork. Client is responsible for any fuel that must be added to their vehicle for pick-up and delivery. Charges for fuel will be shown on customers’ invoice. *Mileage from dealership is based off information provided by Google Maps. CUSTOMER ASSUMES THE RISK OF ANY LOSS OR DAMAGE TO THE VEHICLE THAT OCCURS DURING PICK-UP OR DELIVERY. Customer releases Hubler Acura, its shareholders, officers, employees, successors and assigns (collectively, the Released Parties) from any and all liability for any loss, damage or injury to the Vehicle or any person or property arising out of or in connection with the pick-up and delivery service provided by Hubler Acura unless directly caused by the negligence or willful misconduct of Hubler Acura. Hubler Acura is not responsible for the acts of third parties, nature, projectiles like stones or road debris that hit the car, or anything not caused by the driver. This Release shall be binding on Customer and Customer’s successors and assigns. 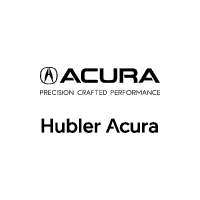 HUBLER Acura SHALL NOT BE LIABLE FOR LOSS OF OR DAMAGE TO ANY PROPERTY OF CUSTOMER OR OF ANY OTHER PERSON WHICH MAY HAVE BEEN IN OR ON THE VEHICLE. Customer hereby agrees to assume all risk of such loss or damage and waives all claims therefore against Hubler Acura, its employees and agents. No term of this Agreement may be waived or changed except by a writing signed by an authorized representative of Hubler Acura. This Agreement constitutes the entire agreement between Customer and Hubler Acura with respect to the subject matter. All prior representations and agreements between Hubler Acura and Customer regarding the pick-up and delivery service and Hubler Acura possession of the Vehicle are merged into the Agreement. The failure, refusal or neglect to exercise any rights under this Agreement does not constitute a waiver of any other provisions of this Agreement. If any of this Agreement is deemed void or unenforceable, the remaining provisions are valid and enforceable. This Agreement shall be governed by the laws of the Commonwealth of Indiana.